Directors chairs are timeless and always in style! 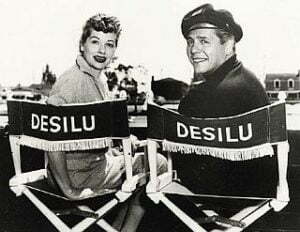 They originate with the Roman Empire, but it wasn’t until the creation of motion pictures in the early 1900’s that these chairs began to eke out a niche in the mainstream design culture. 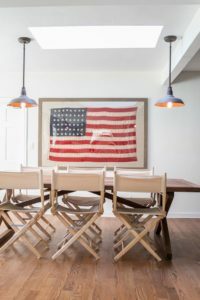 Gold Medal started manufacturing their signature directors chairs in 1892 and continue today as a standard in the business, and still proudly made in America. When you order a wooden directors chair from EverywhereChair.com, you are getting a Gold Medal frame with our handmade covers. You are getting handmade quality through and through, not cheap imported pieces. 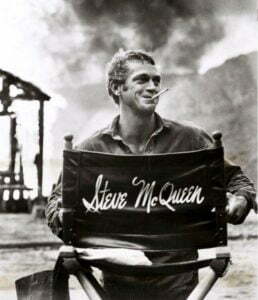 Dictionary.com defines the directors chair as “a lightweight folding armchair with transversely crossed legs and having a canvas seat and back panel, as traditionally used by motion-picture directors.” This is the more modern definition – Oxford and Webster officially defined them in the 1950’s as folding wooden chairs. 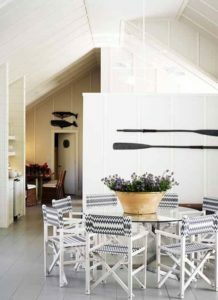 Nowadays, these classic chairs feature frames that are made from any of several materials – aluminum to even PVC! 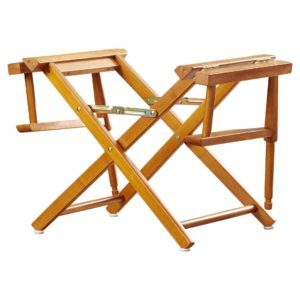 The ultimate mark of a true directors chair is it’s scissor-fold mechanism, no matter the frame or fabric. With so many choices, both frame and fabric, how do you choose the best chair for you? Well, you could flip a coin or toss a dart… Or you could consider these few criteria and ensure you are getting the best quality design that you can enjoy for many years to come! Once you know what size (height) you need, consider how frequently the director’s chair will need to be moved. 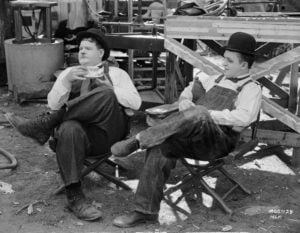 For frequent shifting and portability, a lightweight folding chair (most likely aluminum) is of course better than a heavier wooden frame. Do you plan on transporting these chairs, taking them along on trips and events? Consider the size of the chair when folded so you can choose which height is more convenient for storage and transport. Another way that these chairs provide convenience is that the covers are usually washable and always easily replaceable. An extra set may be useful as a substitute, allowing for frequent cleaning if you like. Convenience is a little considered yet hallmark feature of directors chairs. Lastly, ensure you are getting a quality product by checking for a few standards in craftsmanship. The joints of wooden chairs should be reinforced using metal fasteners and adhesives. The folding mechanism (hinges and locking braces) of the chair should be easy to operate. Hinges should be of high quality – if you are considering a second hand purchase this is important to check for. Rusting hinges are or stripped screws can be replaced or filled, but the stability and sturdiness may be compromised. These chairs are endlessly customizable and there are many accessories. 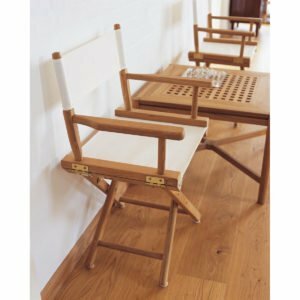 Some directors’ chairs are available with a side table, beverage holder or side-hanging pockets to store things. 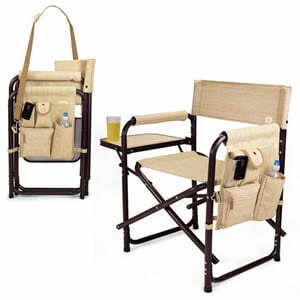 We even offer a folding aluminum chair with an umbrella loop right on the back. Plastic or rubber replacement “feet” may be added to protect chair legs and your floors from scuffing. Last but certainly not least is the plethora of fabrics in prints and solids for your chair. The wooden directors chair is ever classic OR always evolving! Refinish, repaint, recover – or love it just the way it is. It’s your chair, it’s perfect for your needs, looks stylish, fits everyone comfortably, GREAT CHOICE! Now enjoy! !